Today is a red letter day! 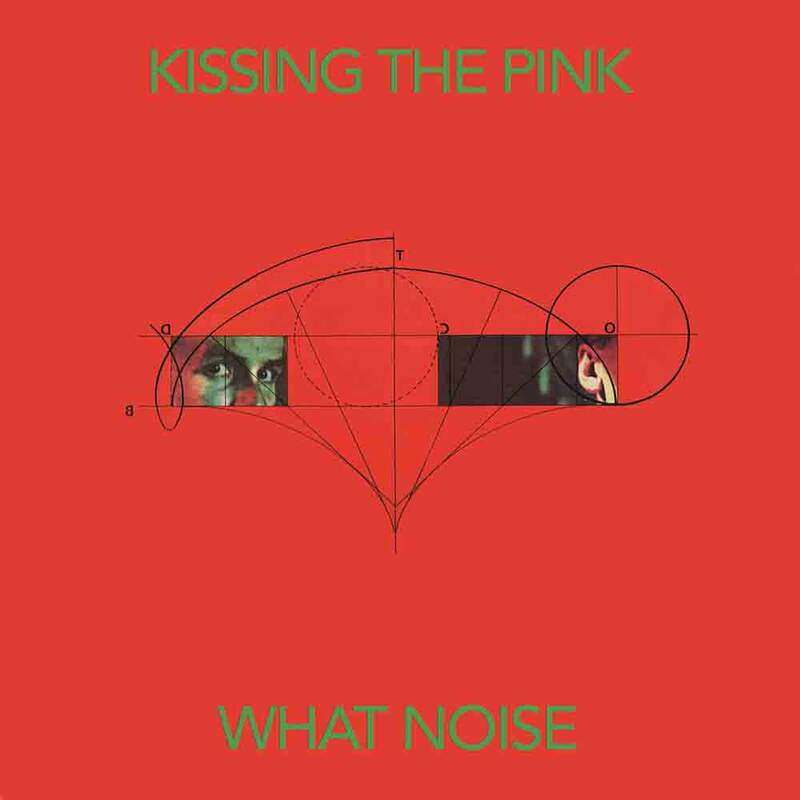 Our friends at Cherry Red are tempting us again with the long-sought second Kissing The Pink album on CD. 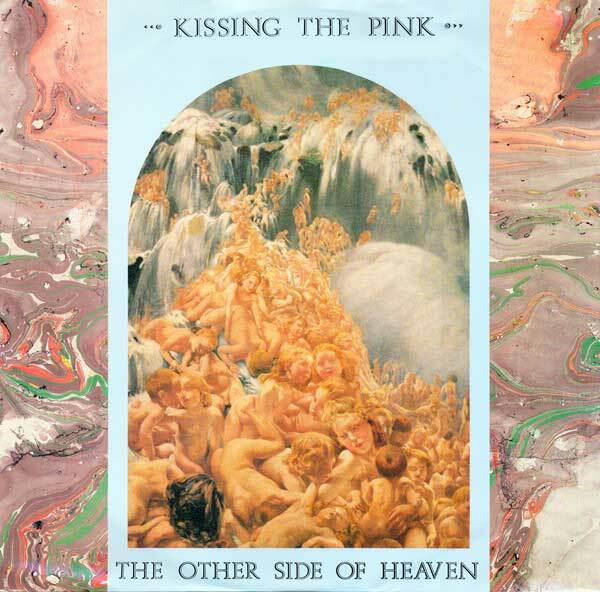 I was clueless about Kissing The Pink back in the day that they manifested. I only heard them when the “One Step” video made it into the 120 Minutes music ghetto or reasonable quality… by 1985. I then made a bee-line for [then rebranded] KTP album “Certain Things Are Likely” and all of the singles that I came across. I racked up four twelve inch singles from that one, but still need that WLP 12″ of “I Won’t Wait.” I was aware of the “Naked” album but only bought it on LP by the late 90s. Being vinyl, I never heard a note from it until I bought it on US CD some dozen years ago. I have the weird Wounded Bird pressing [see left] with the almost pointless US Atlantic Records “Kissing The Pink” EP bolted onto it that replicated four of the album’s cuts but at least had a B-side appended to the program. Back in the 80s, it was common for US record companies to release an EP of tracks from a British album they wanted to license to see how it would play in the market before releasing the full thing. A bit cautious, yes? But this was fairly common. Even The Boomtown Rats saw their “V Deep album” released here first as a four track EP called “Dancing Rats” before the sheepish Columbia Records finally showed some nerve. I have maintained the “What Noise?” album in my Discogs want list for as long as I’ve had one. I have yet to see anyone in the US selling the record; curbing my purchase due to the postage issue. Fortunately, as of today, Cherry Red has reissued the scarce album on the lovely silver disc complete with seven bonus tracks. Lets’ examine what we are served here. Everything from my pair of Canadian singles is present and accounted for, except for the “Big Man Restless” remix Magnet Canada licensed from Atlantic at the time, but now living on the DLX RM of “Naked” that Cherry Red released a few years ago. We have an additional two tracks taken from “The Other Side Of Heaven” UK 7″ single; a remix 7″ A-side and a non-LP B-side missing from the 12″ of that title. So, two thumbs up for Cherry Red’s efforts! Especially since they reveal that all tracks were sourced from master tapes, not vinyl as I would have been doing… had I ever bought a copy of the album. So this is on the want list and hopefully I can get a copy of this before it’s OOP and commanding near three figures. You may laugh, but my want list is so long, that this is the reality of it. I am busy saving for items that came out 4-5 years ago and are now selling for above retail cost. Sigh. Always playing catch up before it’s too late. This entry was posted in Want List and tagged 1984, 2018, Cherry Red, DLX RM, Kissing The Pink. Bookmark the permalink. Interesting post, I bought this on LP out of a bin hoping for something equally diverse and refreshing as ‘Naked’ and kept it for a few years with only few spins hoping it will grow on me. Finally I parted with it easily, same with the ‘Radio On’ and never looked back. Thanks for not praising ‘Big Man Restless’ here over again which was played to death in my then favourite club and never ever got off of my ‘Nerves lie blank’ list. Slur – I have not actually played the singles I’ve owned for… 17 years now so I can’t offer an opinion on them. Sad, isn’t it? I can only wish I’d heard “Big Man Restless” prior to 2006, but yeah. It’s hardly the acme of the wonderful “Naked” album. That would be “Desert Song!” Just thinking of that title has the endorphins flowing. 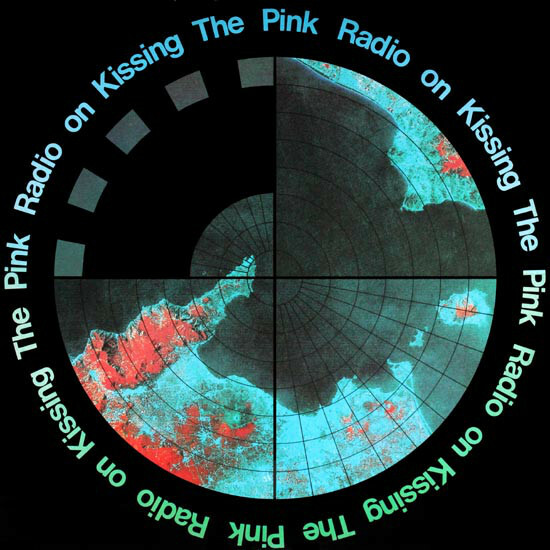 Kissing The Pink were yet another band I never heard played in the clubs I had to frequent. I went to clubs for exercise. I sure never heard anything exciting and new there. Went to get this yesterday, delayed by a week. Nice though to find HMV will be stocking it. I really appreciate being able to walk into a shop and to be able to buy pretty obscure stuff like this…for now at least. SimonH – Ah, only in England! Over here, it’s the type of CD that would have been routinely stocked in the Tower Records chain, but there’s that catch. They are long gone and I can’t imagine any store other than the Haight-Ashbury or Hollywood Amoeba daring to stock this. Maybe not for much longer, I’m savouring it for as long as I can! So much more enjoyable than buying online. i tried posting this comment before, but it seems to have been lost. there have been 2 copies for sale in the last 3 years. i got one of them. the vocal house mix of ‘no ones on the same side’ has a new verse. negative1ne – Any comment with links get quarantined in the spam filter until I can manually approve it for inclusion. I try to get to it once a day but on the weekend all bets are off.